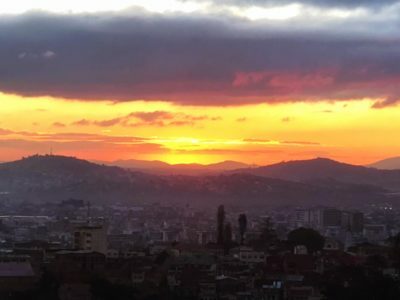 This picture was taken by Dr. Al Colver in Antananarivo, Madagascar where meetings with the Malagasy Lutherans are going very well. It is sunset there. 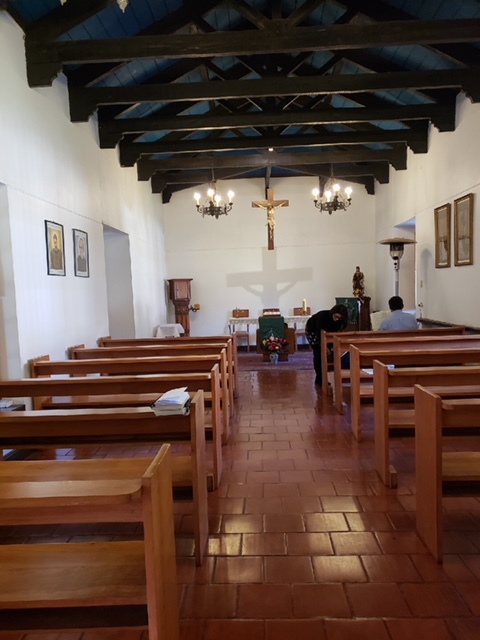 About the same time I received a picture of the chapel in Santiago Chili where the North Dakota delegation is meeting at a Foro to learn more about our partnership with missionaries there. There it was midafternoon. About the same time I received a picture from Rev. 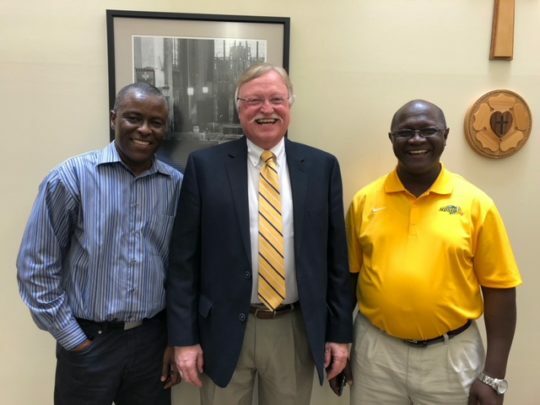 Don Fondow of him and partners in the Gospel from Liberia visiting the Minnesota North District Offices. Interesting that all around the world missionaries and missionary support goes on just as the prayers of the church go on from the rising of the sun to it’s setting. Prayers for the work and the workers. The Bane of Systematic Thought. I Want Our Brand Back!